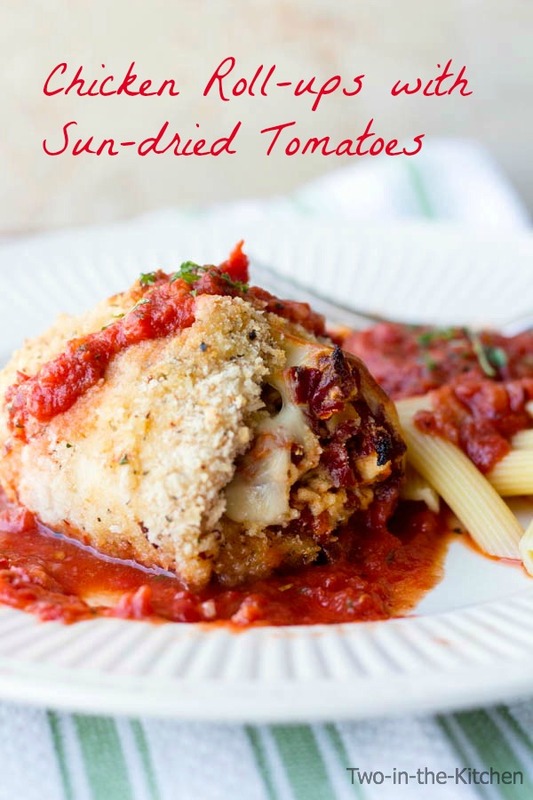 I am always on the lookout for quick weeknight dinners that will please the whole family. And I have to tell you that I am super excited about this one!! The reason that I am jumping up and down about this quick and simple recipe is that everyone in my family enjoyed it. From my pickiest kid to my very discerning husband, they all loved this dish. And really, what’s not to enjoy about it? 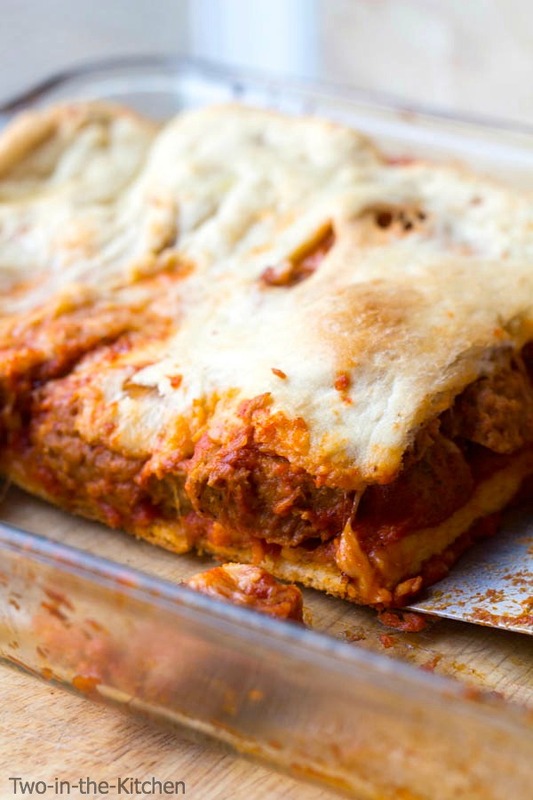 This Meatball Sub Casserole is a real winner! 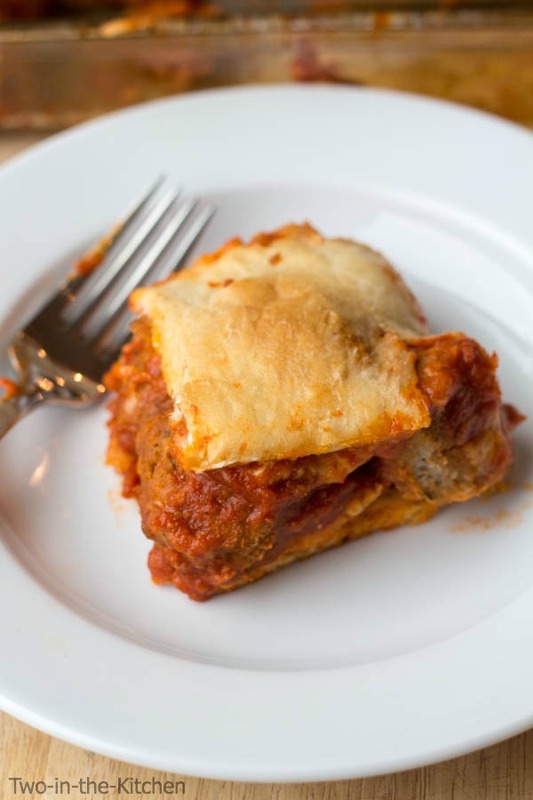 It is made with Italian meatballs, marinara sauce, and mozzarella cheese. And it is sandwiched between two layers of Pillsbury crusty french bread loaves that I unrolled and flattened out. The best part is how quickly this casserole comes together. Minimal prep and forty minutes in the oven means that you will have dinner on the table in about an hour. On a busy week night when everyone is pulling in multiple directions, that is the type of meal that has me dancing!! Put the pan in the oven and bake for approximately 20-25 minutes or until the bread begins to slightly brown. In the meantime, slice the thawed meatballs in half and place them in a large pot along with the marinara sauce. Stir to cover the meatballs with the sauce. Heat it over medium heat and cover, stirring occasionally for approximately 20 minutes, or while the bread is baking. Remove the pan from the oven and spread 1 Tablespoon of the garlic spread over the top of the bread. Spoon the meatballs and sauce over the top of the bread making sure the meatballs lie as flat as possible. (Even into the parts of the pan that might not have bread on it). Evenly sprinkle the meatballs with the mozzarella cheese. On a greased flat cookie sheet, lay the second bread roll using the same procedure as the first: Slice the roll down the center without cutting it all the way through and using your fingers, spread it out as best you can to form a 9x13 rectangle. Again, don't get frustrated if holes form or it doesn't quite cooperate, it will still work out fine. Carefully, take the bread rectangle and lay it over the top of the cheese layer and using fingers, try and spread it to the edges as best as possible even though it won't be perfect. Place the pan back in the oven and bake for approximately 20-25 minutes or until the bread on top begins to brown. Remove from the oven and spread the remaining Tablespoon of garlic spread over the top of the bread and slice into 18 slices. This casserole has my husband’s name written all over it! haha He loves meatball subs! This looks amazing! 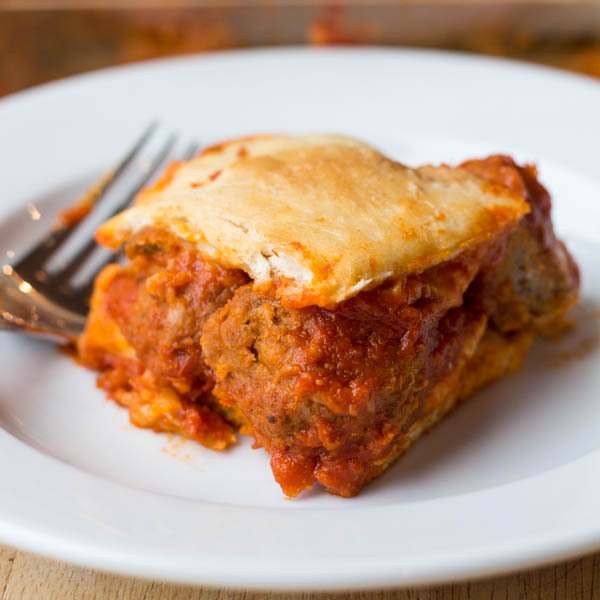 I love a great meatball sandwich, so I just know I’ll love this meatball casserole! I can see why everyone loved this casserole so much. It looks amazing!! I didn’t think it could get much better than a meatball sub, but I was clearly in the wrong. This casserole has to happen ASAP! oh my goodness. this looks delicious! Like a lasagna meatball casserole. Yum! Yummy!!! And so unique! My husband will love this one! Wow! What a great idea. I’ll have to try this! This dinner is my husbands dream come true dinner! Great recipe! Pure comfort food! This looks absolutely delicious, Renee. Definitely a meal my man (and I) would scarf down in a heartbeat. Love it! Yummy! My guys love meatball subs, so I know they would love this too. I can’t wait to give this a try 😀 Pinning! 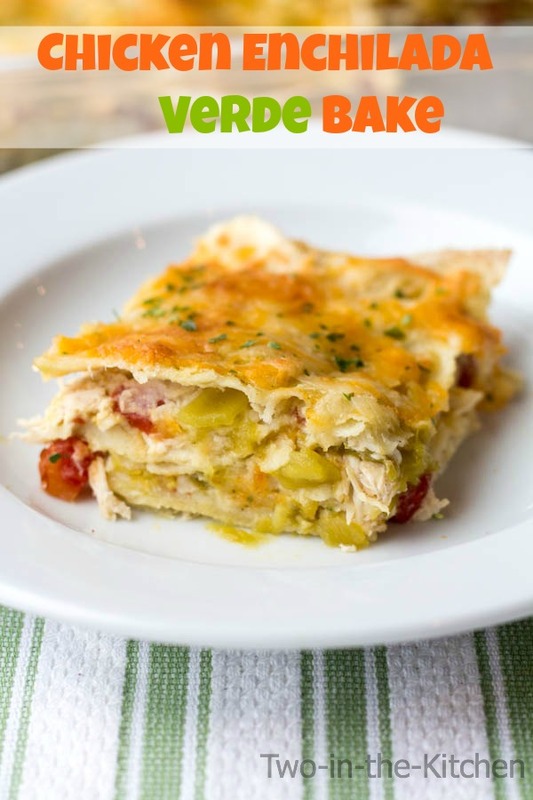 Mmmm I love a twist on this recipe that my family loves! Sometimes you just gotta go with the comfort food! Oh man. How could anyone not LOVE this? It combines all the good things — meatballs, marinara, cheese and bread. Pinning this so I can make it in the near future. And I know my husband will freak out when I present this to him, so it’s all the better! Great recipe! This looks like true comfort food!! My family would love this! Must try this! 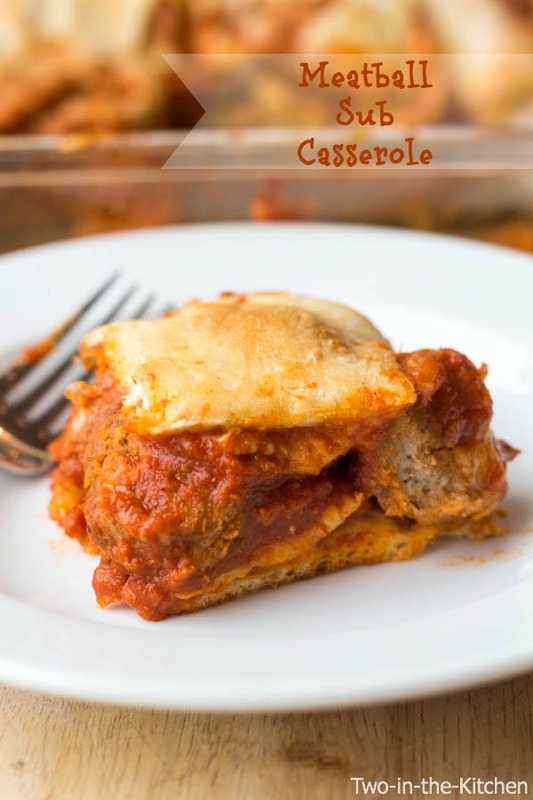 I love meatballs and I love casseroles, but I’ve never made a meatball casserole before! Love how few ingredients there are.